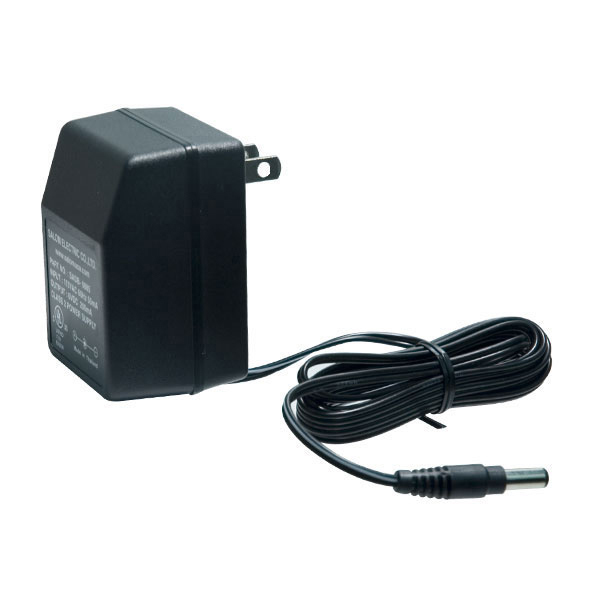 Use this power adapter to get an AC power supply for your existing Emerson Talking Caller ID - 305000. Eliminates the need for batteries. Adapter only.